Retro design wooden table radio. 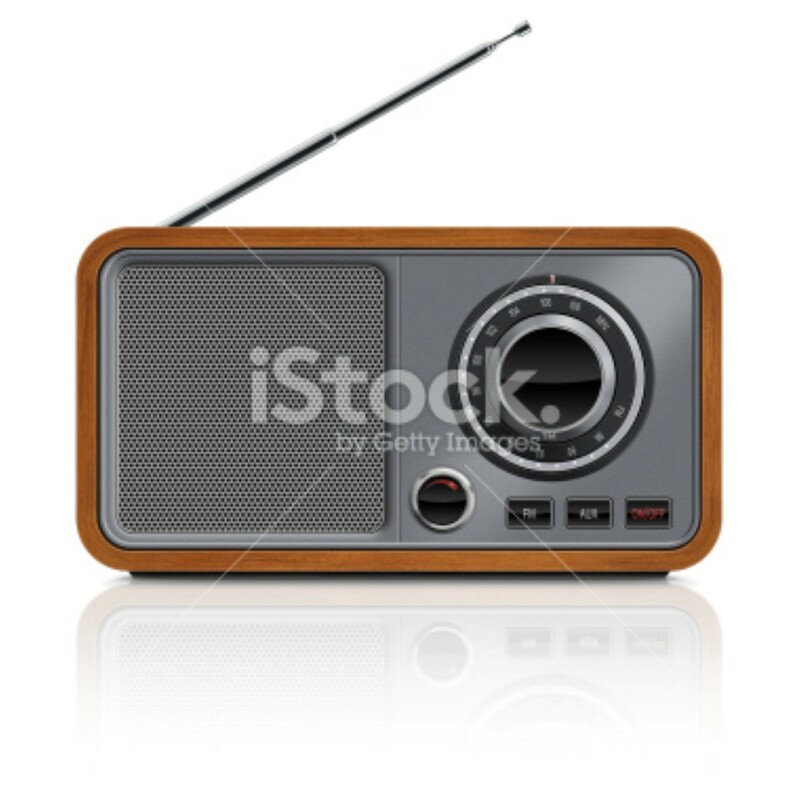 Radio has a wooden body, big tuning wheel, metallic front panel and speaker grille, buttons and metallic antenna. Clean image and isolated on white background.